Quiet, 3-storey walk up located in the heart of Fort Richmond. 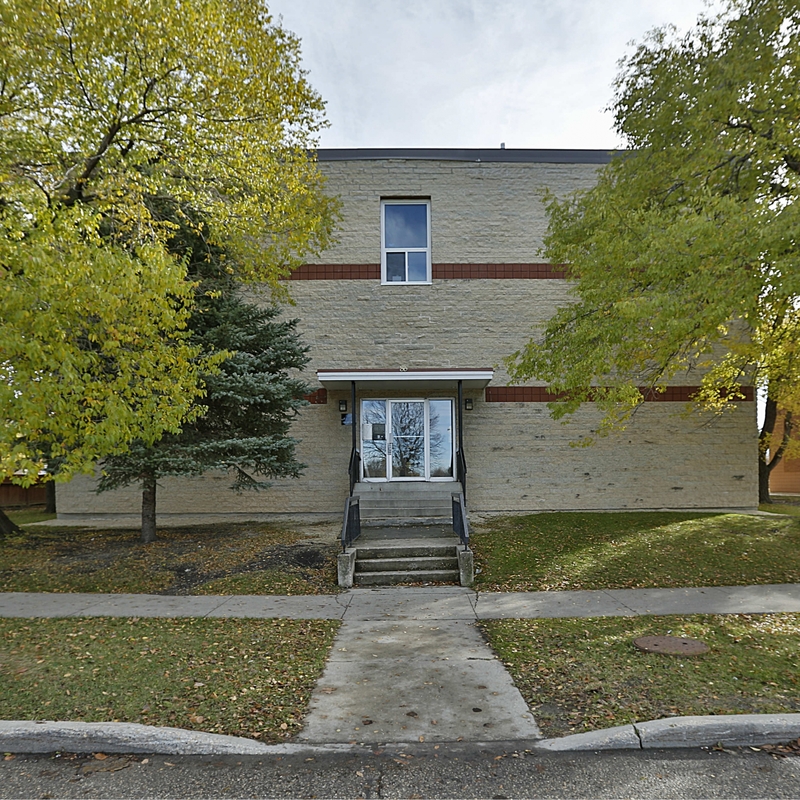 Fully renovated, this building is perfect for University Students as it is close to the U of M and steps away from major bus routes. Original, restored hard-wood floors give this property unique character and charm. Pet Friendly. Heat and Water included.